The purpose of this website is to provide information to the general public regarding the Republican River Compact (RRC) and the Compact Administration’s activities and documents. This website is operated and maintained by the RRCA, representing the three states of Colorado, Kansas and Nebraska. The 2019 annual meeting of the RRCA will be hosted by Kansas. The meeting will be held in Colby, Kansas. Check back for more details! The RRCA held a special meeting on November 6th, 2018. The commissioners signed a resolution titled “First Amendment To Resolution By The Republican River Compact Administration Approving Operation And Accounting For The Colorado Compact Compliance Pipeline and Colorado’s Compliance Effort In The South Fork Republican River Basin”. Click here to view the resolution. 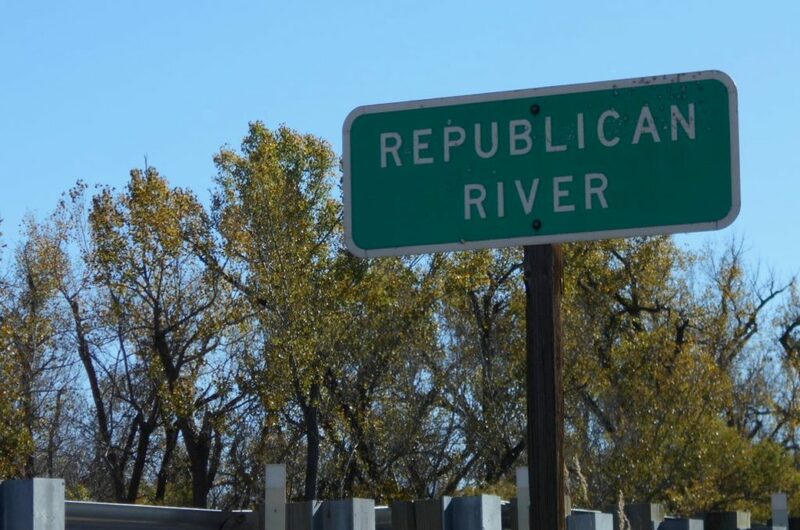 The Republican River begins in Eastern Colorado and winds through Southern Nebraska and Northern Kansas before joining the Smokey Hill River to form the Kansas River at Junction City, Kansas.